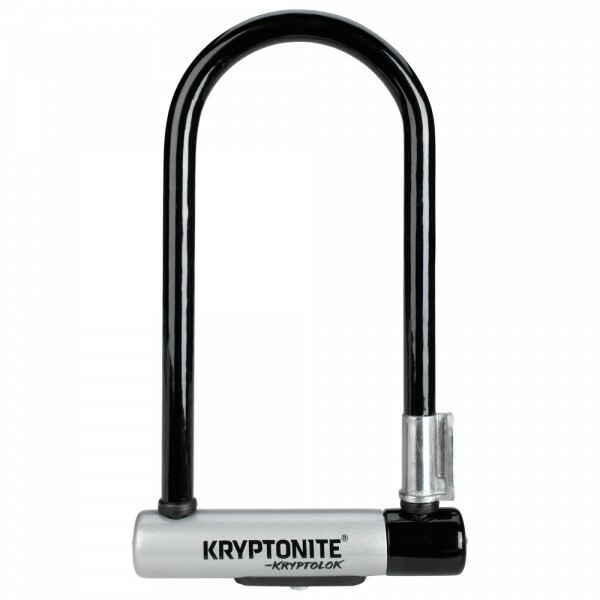 Bicycle security for moderate to high crime areas, with a standard length shackle. 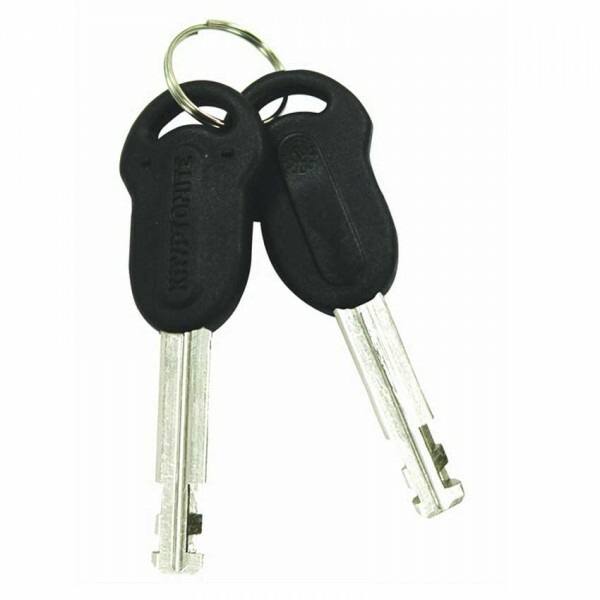 13mm hardened Performance steel shackle helps resist cutting and leverage attacks. New patent pending hardened double deadbolt design gives additional protection against twist attacks. High security disc-style cylinder is pick and drill resistant. 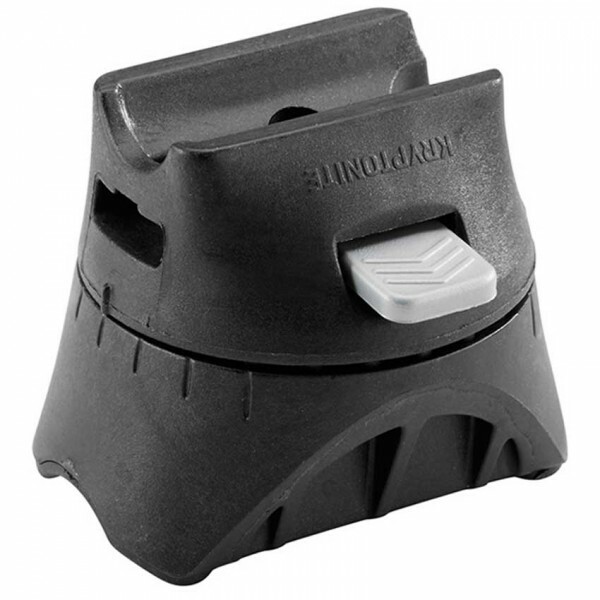 Anti-Rattle bumpers keeps the shackle snug against the crossbar and prevent unnecessary noise. The Transit FlexFrame-U mounts quickly and easily and supports the transportation of the most common u-lock sizes. The Flex Frame-U fits bicycle frame tubing 25mm to 80mm whether round, oval, triangular or square shapes. The mounting system allows for 360 degree rotation providing the ability to micro-adjust the lock angle to better fit and align with a bike frames specific geometry. Rotating dustcover over cylinder protects from dirt and grime. Vinyl coated and weatherproof.